The JOY Project was founded in 2006 by Nelia Hoogenhout. Through this non-profit initiative, she and her team aim to build happier, healthier communities based on the things that matter most: love, joy, peace, patience, kindness, generosity, faithfulness, friendliness and self-control. The above values, as taught in Galatians 5:22, inspired the creation of the JOY Bracelet as a beautiful, daily reminder of the fruits of the Spirit. It also serves as a conversation starter, making it easy to share the JOY message with friends and family. The JOY Bracelet was followed by The JOY Book – a vibrant, easy-to-read children’s story about Joy the Elephant who teaches her friends all about the fruits of the Spirit. The JOY Project aims to distribute the JOY Bracelet and Book, along with the joyful message of Galatians 5:22, to as many people as possible. All profits from product sales are invested back into this mission, so that more and more women, men and children will discover the joy of a Spirit-filled life. The JOY Project was created as a way to communicate a beautiful outcome from a tragic event. 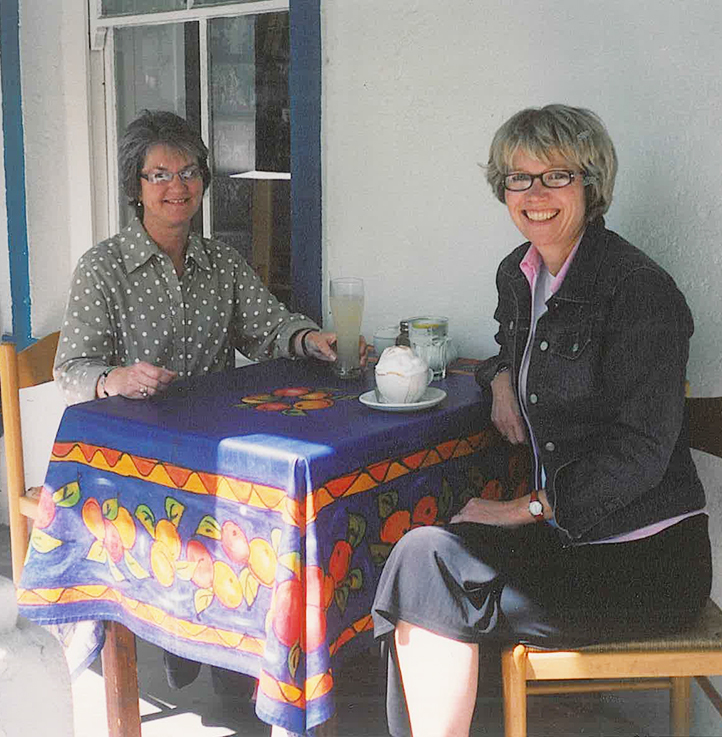 In 1997, Nelia Hoogenhout and her family left their beloved South Africa, family and friends to move to Canada. On a cold and icy morning – their first winter in Toronto – Nelia slipped on a stretch of black ice. She found herself lying on the sidewalk in the snow, unable to move at all. In the frightening days and weeks that followed, Nelia found herself enveloped by a quiet, inexplicable sense of peace that surpassed all understanding. Throughout her slow but eventual recovery, she realised that it was possible to have complete joy in one’s life – joy that is not dependent on one’s current circumstances, but joy in the One who carries us through difficult times and dark situations. This joy is strengthened by those who faithfully walk with us through times of trial, encouraging our hearts and demonstrating His love for us along the way. You can help us spread the JOY message by getting involved in one of our community initiatives, or by sponsoring JOY Books or Bracelets to the community centre, school or organisation of your choice.